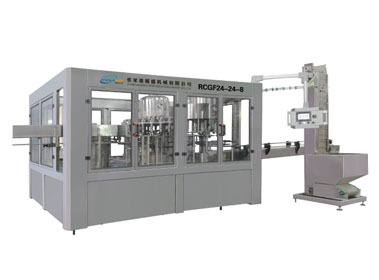 Zhangjiagang Worldsun Machinery Co.,Ltd. 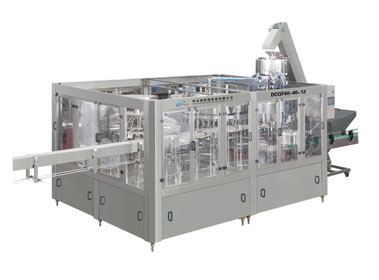 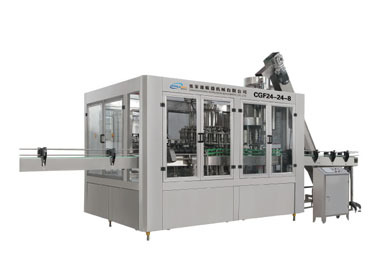 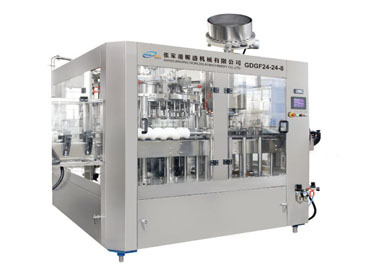 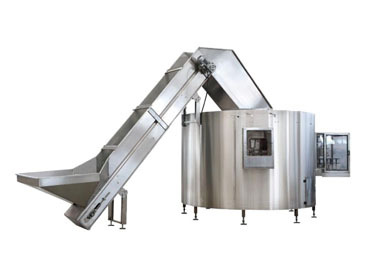 Established in 2001,Is a specialized manufacturer of water purification treatment, water/beverage bottle blow molding machines, water/beverage filling machines, labeling machines, film wrapping machines. 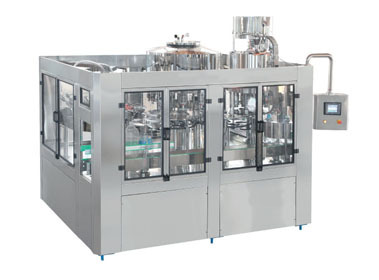 With the support of advanced technique from Germany and Italy, highly experienced engineers and customer-oriented after sales service.